Members of the Peoples Democratic Party (PDP) across the country who have defected to the All Progressives Congress (APC), following victories recorded by the APC, have been urged to return to the PDP to help rebuild the party. 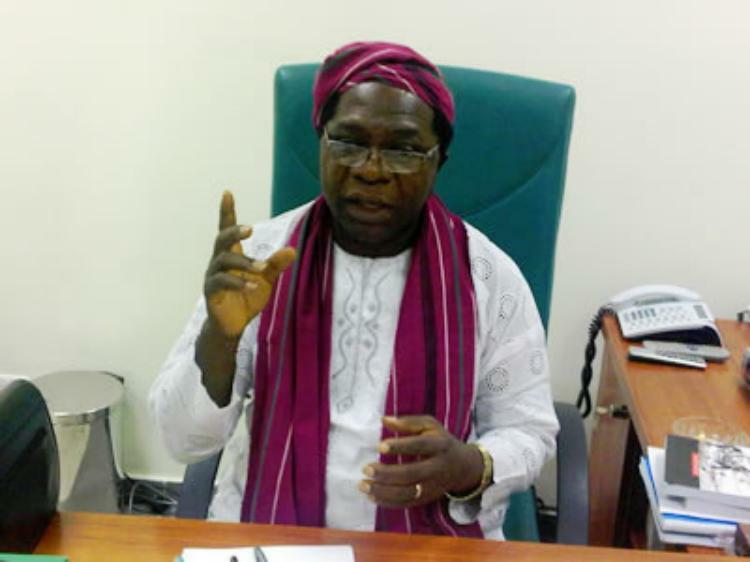 A PDP member of the House of Representatives representing Ondo East-Ondo West Federal Constituency, Hon Joseph Akinlaja, who made the appeal, stressed the need for the defected PDP members to have a rethink of their action, adding that the defeat of the party at the polls didn’t mean that the party had collapsed. “PDP is still very much alive. PDP is not dead. PDP will rise again. Our defeat during the elections by APC should not discourage PDP members. Defection is not then answer. The best thing for all of us to do is to re-strategies, and come back as a formidable political party to challenge APC with a view of becoming the ruling party again,” he declared. “I don’t want the defectors to see politics as bread and butter affair alone. Politics is also about principle. Why should you cross carpet or defect simply because your party lost an election? Election is about losing and winning. When you win, you celebrate and when you lose it is not the end of the world, you only need to go back to the drawing board to plan for the future. If you jump ship anytime your party have challenges or lost an election,then you are a political harlot, and that is not good for your image,” Akinlaja said. Meanwhile, following the calls for the sack of the PDP NWC, the party’s National Chairman, Alhaji Adamu Muazu, yesterday, took a swipe at those behind the calls, warning that the attitude of ‘use and dump’ must stop. In a statement in Abuja, he noted that the present leadership of the party has until next year to run its course, stressing that the party would, in 2016, decide how to deal with zoning of the next leadership and strategies for winning the 2019 elections.